Did you know that the average working class American citizen considers office layout a fundamentally dominant factor before making the critical decision of choosing their preferred workplace? Considered as one of the most superior workplace models, the open-space workplace became a concept well-adopted by some of the major Wall Street organizations back in the mid-2000s. 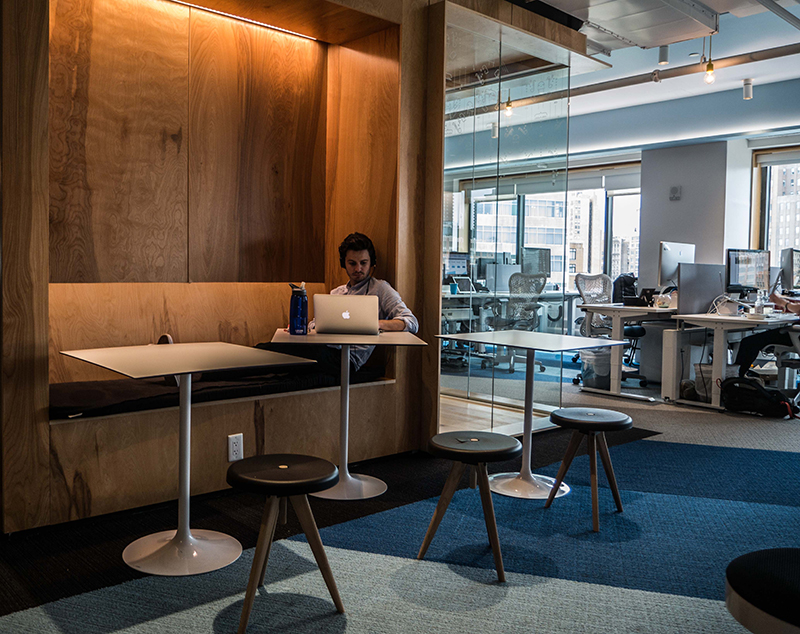 As the idea peaked to its zenith, technology giants, such as Facebook and Google, became loyal followers of the idea and established workplace practices which were more inclined towards deploying open-space concepts. As a result, the year 2016 marked itself as a historical point in time when more than 70% of the USA offices followed a similar practice. The whole idea was to create an atmosphere where employees can foster more effective communication, introduce collaboration and promote team-building among employees. Walls came down across different corporate places, and a new era of working in unity fueled towards manifesting a more sustainable future for businesses and society. But, who knew that this collaborative ideology would ultimately turn back around on the management itself! A recent study suggested that an open-space workplace environment creates more disruptions and distractions. It makes an employee less creative and results in increasing mental stress levels. Researchers were compelled to tap into newer areas such as whether open-space workplace decreased employee Morales. And unfortunately, the identified results were quite depressingly positive. Did you know that the average amount of workspace per office in North America has dropped down to 176 sq. ft.? But, does decreasing workspace turns out any benefiting for the employees? Collectively speaking, employees often find themselves in a tough spot when they are compelled to operate in a close workspace environment. They tend to become more claustrophobic and become inadvertent victims of personality issues. In my opinion, I identified that some people cannot be productive in both situations, be it open-workspace or closed ones. There are some people who are simply looking for a balanced workspace environment to thrive in. They aspire to steer clear of any movement and indolent conversation but do not prefer to completely isolate themselves from the crowd either. In such cases, what works best is a “balanced workspace” trend, which is shaping the future of office designs abundantly. 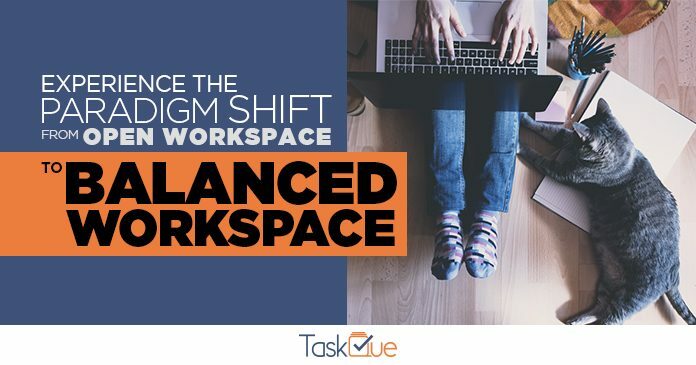 What is a Balanced Workspace Environment? A balanced workspace design model is an implementation that is best applied in open-space work environments. Some areas of our workspaces are created in such a way that they are less distractible for people. If you find your concentration or focus wavering off every now and then, you can easily shut yourself into one of these places to kick your creative juices back in. A balanced workspace cannot be best defined in words. Here, let me show you how some of the biggest tech firms make lives beautiful for their employees. 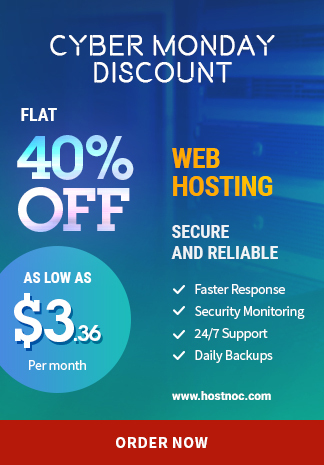 Are you a software specialist? Do you want to code effectively with precision? Stack Overflow is one such platform that can greatly assist you with that. How often do you wonder what the inside of a Stack Overflow office unit looks like? The offices they have in the financial district are insanely massive. 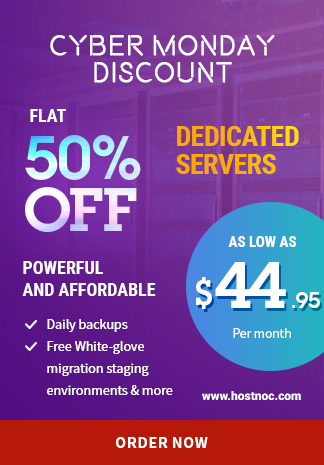 Even though the workspace is located in one of the most prime locations of New York, where most individuals are accustomed to adorning a three-piece suit, staff at Stack Overflow are not hard to identify as you will normally find them sporting casual t-shirts and a comfy pair of jeans. 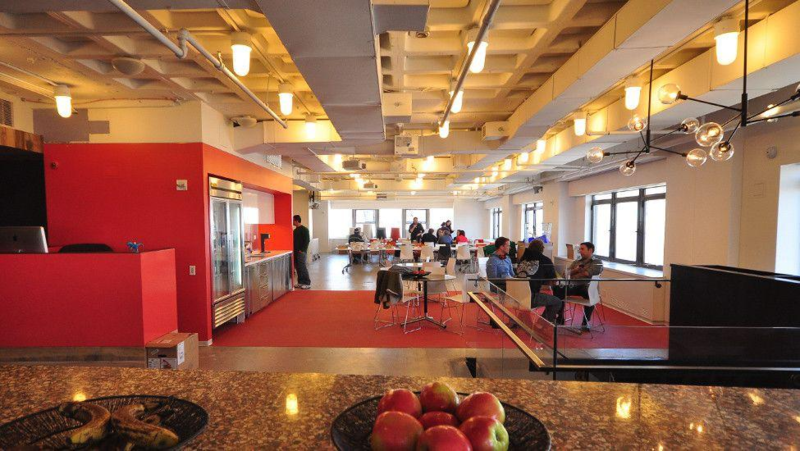 Here, take a look at what Luxury looks like on the inside at Stack Overflow. Looks amazing, doesn’t it? The ambiance itself gives you the liberty to explore who you are. Plus, you can confine yourself to your favorite spot with a cup of coffee and your headset on. Explore and Research in peace. Don’t you just love what Stack Overflow has done? Wait till you watch Digital Ocean on the inside. 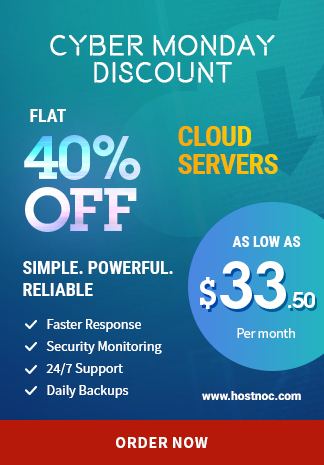 DigitalOcean is one of the leading cloud infrastructures which provides virtual servers to users across the globe. The offices at DigitalOcean are so amazing, the elevators don’t even have buttons. They automatically elevate you to the floor you wish to be on. Here, check how they balance the workspace for their employees. Isn’t this wonderful? You can easily cut yourself off from the buzz of unsolicited discussions and just do one thing! FOCUS. In case you are living under a rock and totally, irrevocably oblivious to InstaCart, it is one of the leading companies operating as a grocery delivery service. Here, customers select their respective groceries leveraging a web platform from a wide range of retailers and these groceries are then delivered to them by a personal shopper. 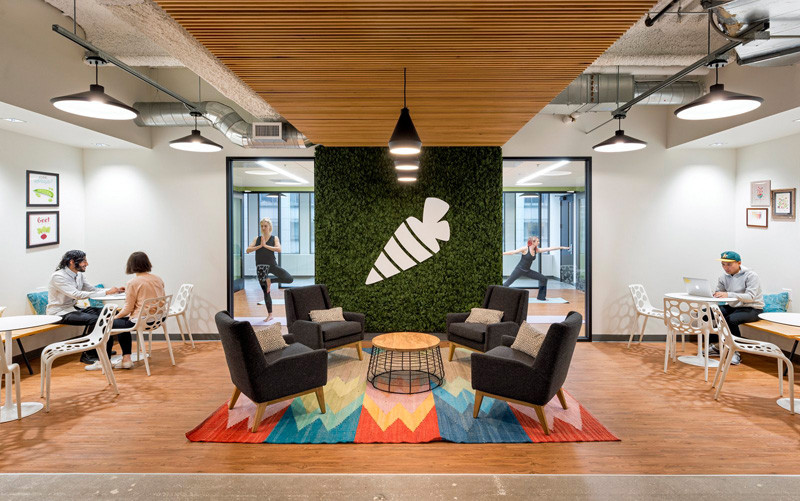 Check out what makes InstaCart stand out from your run-of-the-mill offices? Here’s what the inside of InstaCart workspace has to offer to their employees. Woah! It’s more like a community set up than a simple workplace. I mean, just check it out! Looks totally rad. Don’t you just wish that your office can incorporate even a quarter of the same aesthetics and a similar appeal as the ones shown above? Well, to be honest, if you want such an environment to culture up within an organization, you need to start up with bending down a few rules. The sooner you realize that you do not need highly functional offices, but more flexible ones, the better it will be for you to nurture the right environment. How Can You Make Your Workspace a Balanced One? Either starting from scratch or just simply modifying a pre-existing workplace, a business owner should have a prepared mind-map on what his or her employees would require in order to maximize their productivity. 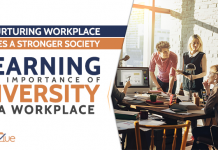 If areas which may trigger productive values are left untapped, it can result in creating a less profitable impact and your employees would fail to perform up to your expectations. Working in an open-workspace environment can be a cumbersome task. There is a lot of noise and people are always disturbing you by causing distractions. If you want to cash the most from your employees, you need to provide them with space so they can release their stress. Even, if there are no interruptions, sitting in a constant position can result in giving you a backache. What you need is a place to stretch yourself out, and some space to relax. As much as it is indispensable to have a dedicated space to unwind, it is also important that employees should have a serene environment where they can perform effectively at work. Employees are humans and no two are alike; some employees can multi-task and perform effectively in noisy environments, while others may become be-fuzzled. Try to stabilize certain policies in the workplace environment, such as taking calls should be off-the-floor and talking loudly should be prohibited. A way to promote a balanced workspace environment is to provide employees with a portable technology such as a laptop. Technology portability gives them the option to easily move around and fit themselves in their favorite spots. Some feel comfortable sitting alone at the fountain, while others would prefer to cozy themselves up on a couch while brainstorming ideas, a few like to eat, drink and work in tandem. If your employees are bound to work on desktops, they can’t move around much and instead of resulting in being productive, they may end up getting exasperated by the monotony. Open office designs are without a doubt an encouraging thought, but if a business owner is not able to cater to a certain number of flaws, it can ultimately become a lost cause. Organizations working with a host of diverse employees can achieve a greater balance by creating some distraction-free zones. Not only that, you can also achieve balance by promoting effective collaboration as well. Do you know how you can effectively collaborate with your employees even if you are poles apart from each other? 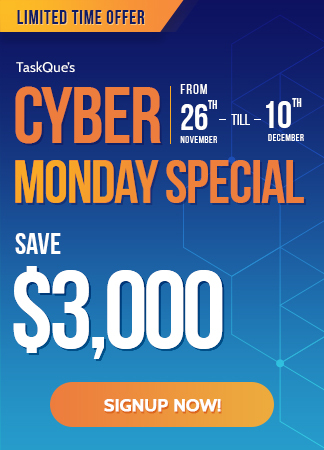 Ever tried TaskQue, it’s a task management software which helps you boost your productivity and keep all your work in one place.